St. Anthony’s Parish came into existence at the initiative of Cardinal Leo-Josef Suenens. In 1973, Ireland, UK and Denmark became members of the EEC (as it was then known) and this resulted in an increased presence of English-speaking people in the greater Brussels area, a certain percentage of whom were Roman Catholic. 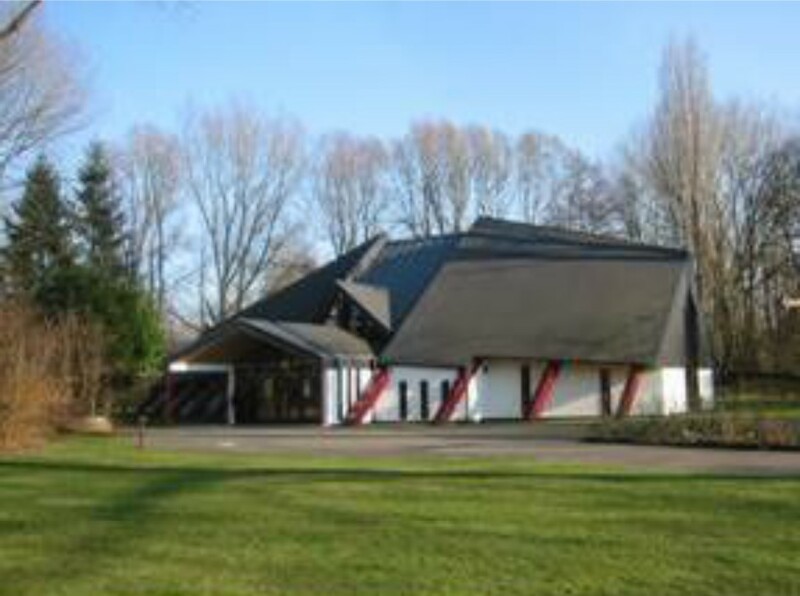 Cardinal Suenans asked the Irish Franciscans, who already had an Irish College in Leuven for several hundreds of years, to provide an English-speaking pastor for a new chaplaincy. The Franciscans responded positively and appointed Fr. Michael Bailey in 1973. As the community grew, it became evident that Fr. Bailey’s full time presence in Brussels was necessary to serve the needs of the parishioners. In 1975 the Franciscans purchased a house on Avenue l’Oiseau Bleu (54) which effectively became the parish centre as well as Fr. Michael’s residence. For the next five years, English-speaking individuals and families continued to arrive in the Brussels area. The community experienced the need to provide for a full programme of religious education as well as more room for adult education and for other parish events. In 1980, the community began its search for larger premises and asked the Irish Franciscans to support their intentions.